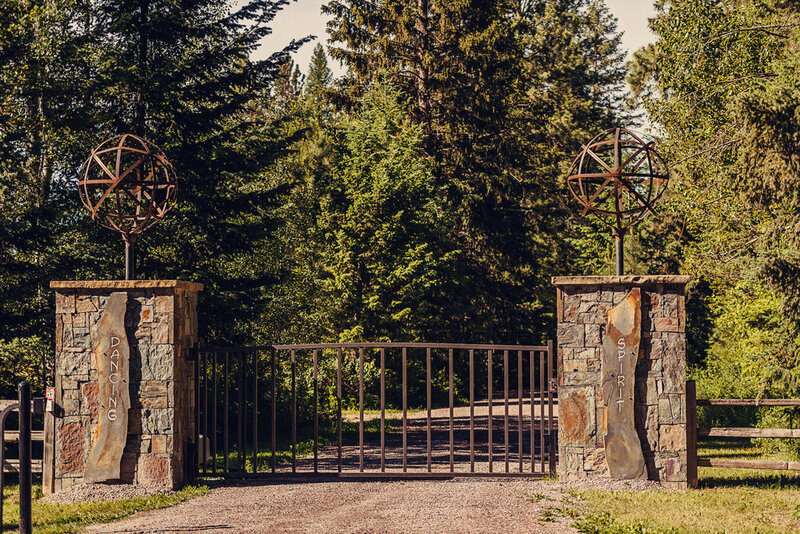 The official address of the ranch is 1600 Conn Rd, Columbia Falls, MT 59912. A portion of Conn Road is closed during the winter season. If you are coming from Highway 2: directions are the same! By Plane: Our airport, Glacier Park International Airport, code is FCA. Delta, Alaska, Horizon, United, and Allegiant all fly into FCA. We are located just 5 miles away from the airport. By Train: Amtrak comes right to downtown Whitefish. Hop on the train, and we can help you arrange a pickup from the station. By Car: Put our address in your GPS and enjoy the scenic drive. The views on your way in won't disappoint!